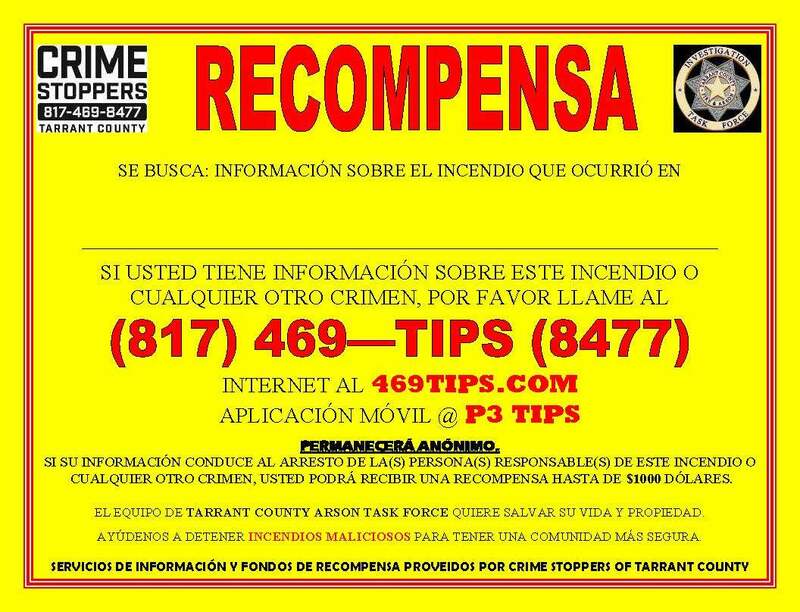 Tarrant County Crime Stoppers urges you to help us spread the word. Below you will find links to our resource materials. Feel free to download and print these items for use throughout the neighborhood, school districts, and wherever else you think it would be of benefit. Thank you! 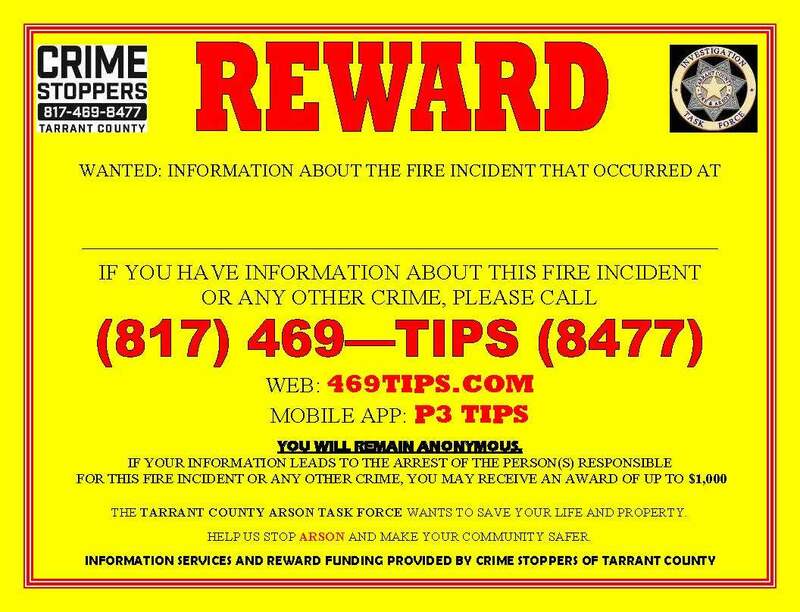 Crime Stoppers of Tarrant County works closely with the following police departments. Crime Stoppers of Tarrant County works closely with the following Independent School Districts.